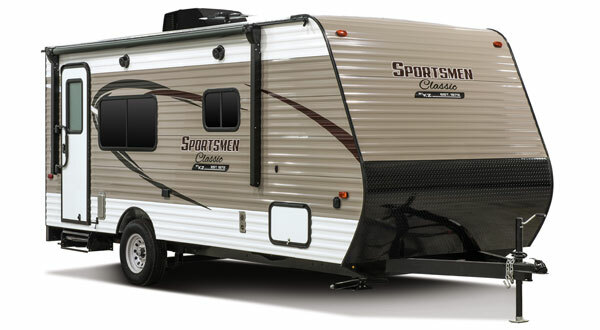 Sportsmen Classic travel trailers provide all the amenities of home in an ultra lightweight, easy to tow package. 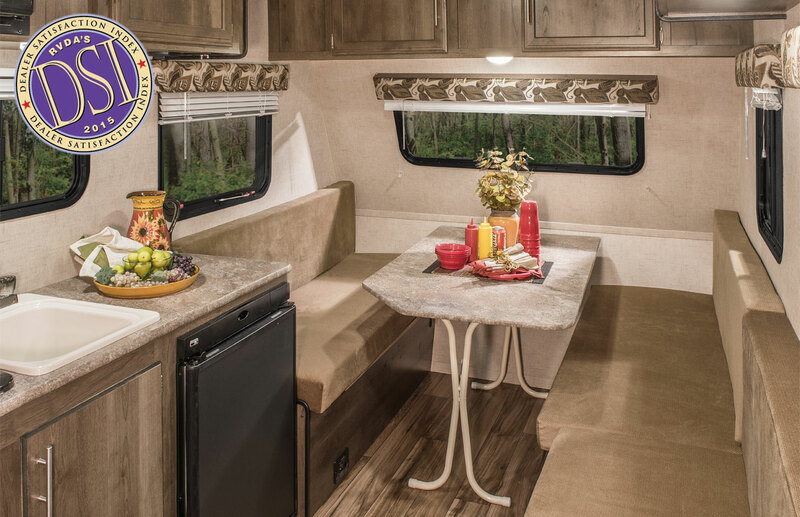 Classic is versatile and offers your family comfortable, flexible floorplans in a variety of configurations, including expandables, hardsides and even toy haulers. 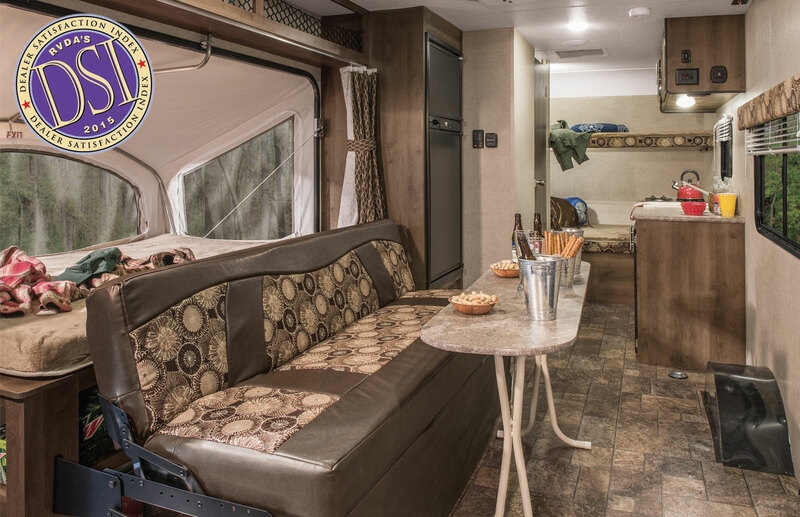 Sportsmen Classics boast a wide array of standard features, including LED lighting, 5-inch-thick dinette cushions, mini blinds, easy-clean linoleum throughout, plenty of counter space and large overhead cabinets. The stylish Sportsmen Classic travel trailer exterior features two-tone aluminum accented by an original KZ graphics package and black diamond plate front. 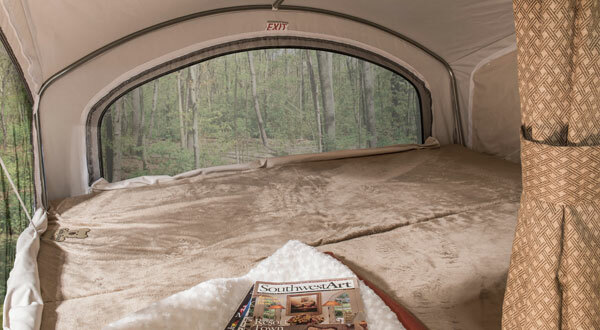 Some Classics are available with expandable foldout bunkends, which offer the ambience of tent camping with the security of solid walls and locking doors. 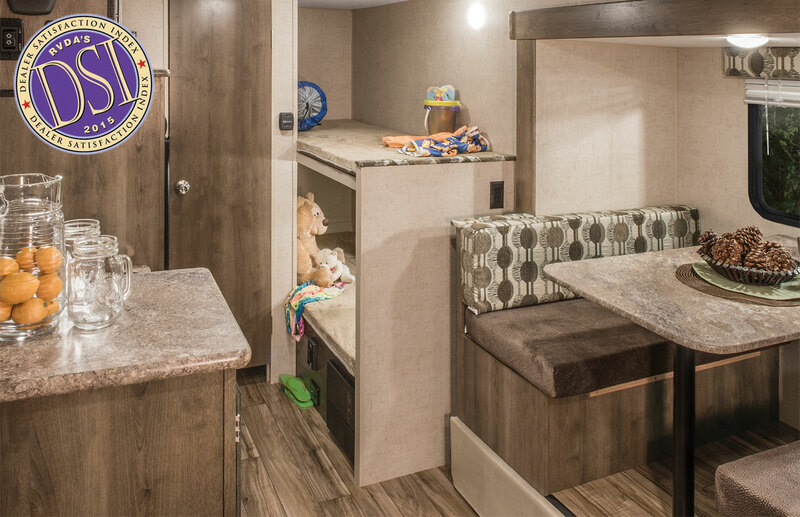 With 14 lightweight travel trailer floorplans to choose from, ranging in length from 15' 10" to 22' 1", you are sure to find a model to suite your needs.